Fast, two-coat application using an exclusive ProWide brush for smooth, even coverage. 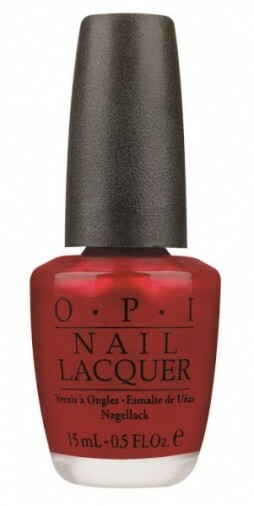 Long-lasting color .Chip-resistant wear, persistent shine. Easy to use, ergonomic, easy to grip handle. Recommended for personal use only. Rinse and air dry as needed. For youthful looking hands. 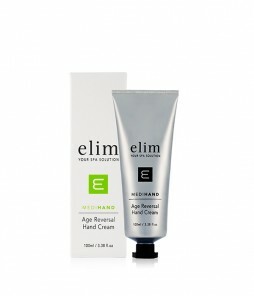 This treatment helps to reverse signs of ageing on your hands. It helps eliminate dark spots and the appearance of wrinkles and creates an even skin tone for your hands. Experience soothing, hydrating Avoplex Cuticle Oil on the go! Replenishes essential moisture and lipids with vitamin E plus Avocado, Sunflower, Sesame & Kukui Nut oils. Leak-proof. To use: Remove cap, apply to cuticles. Use for rough heels and elbows too.